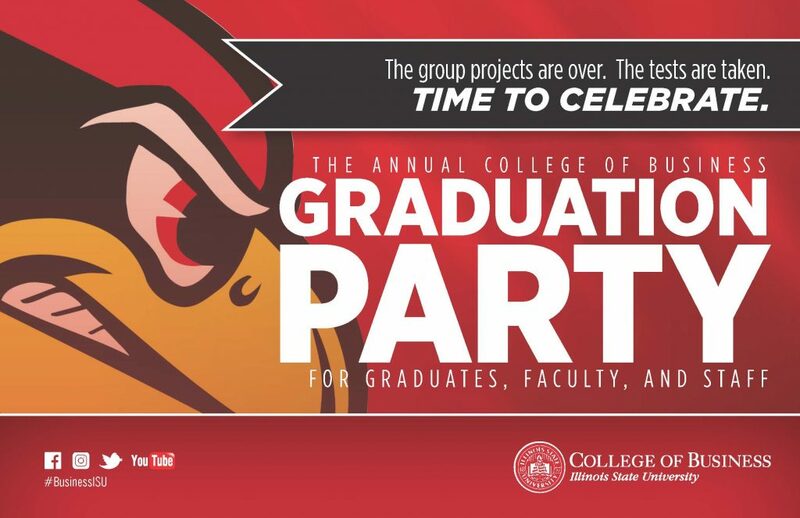 The Department of Technology is hosting a Commencement Reception for the Spring 2019 Graduating students on Saturday, May 11, 2019 from 9 a.m.-11:00 a.m. in Turner Hall Rooms 121, 132, and 160. The Technology Commencement Reception is for graduates of Computer Systems Technology, Construction Management, Engineering Technology, Graphic Communications, Renewable Energy, Technology and Engineering Education, and the Technology Graduate Program (Project Management, Quality Management & Analytics, Training & Development, and STEM Education and Leadership). To assist with our event planning, please go to the following link and complete the guest reply form on or before Friday, May 3, 2019. There is no charge for the Graduation Reception, but please consider a small donation to the Department of Technology’s general foundation account. These funds provide educational support to students majoring in the Department of Technology. A small donation of $5.00 per person would be greatly appreciated. If you have any questions about the event, please contact Elizabeth Gerrard at 309.438.2103 or elgerra@ilstu.edu.